The 2015 Ram 1500 ST 4x4 Crew Cab sets the standard for excellence which was built on a legendary history of durability and proven capability. 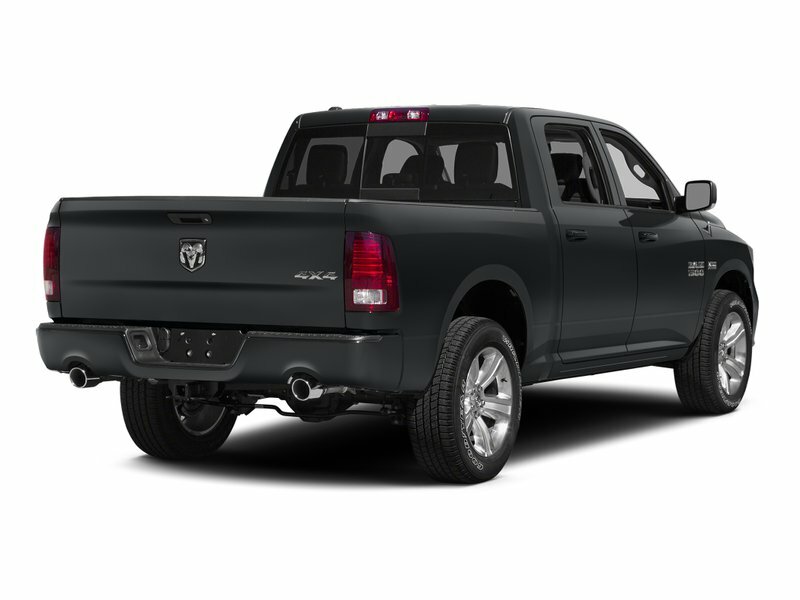 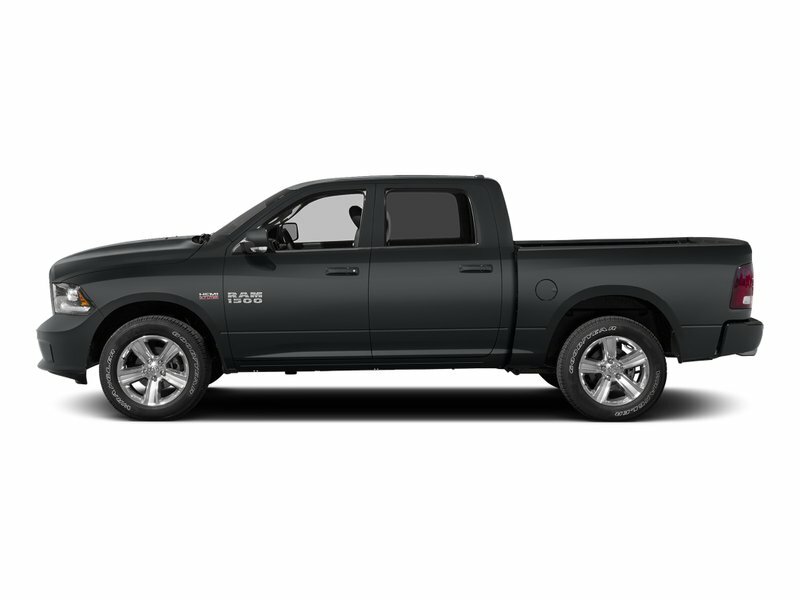 Get outstanding capability with our Ram’s 5.7L V8 HEM engine that is paired with the 6-Speed Automatic Transmission. 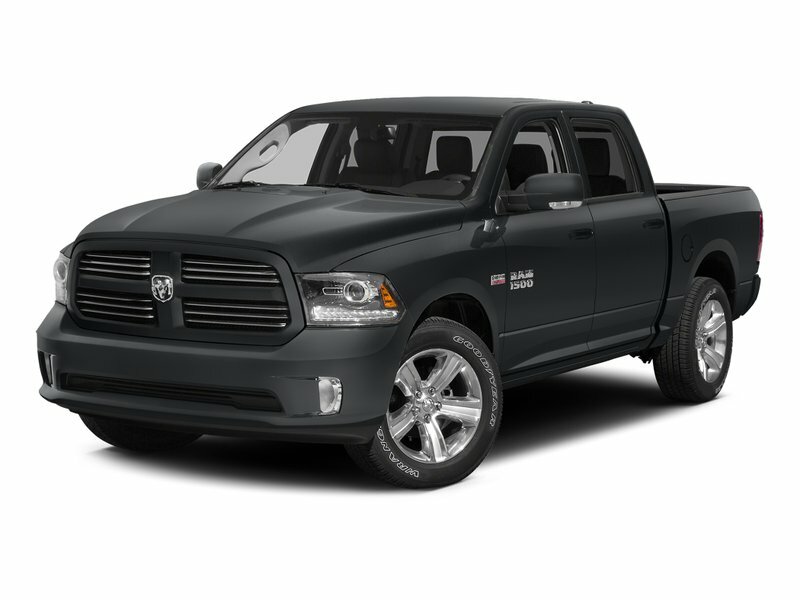 Its exterior is in the Granite Crystal Metallic Clear Coat.